Felco Replacement Parts. Model # 7/4, Fits: F7, F8, F19 and 8CC. Felco Replacement Parts. Model # 7/4, Fits: F7, F8, F19 and 8CC. 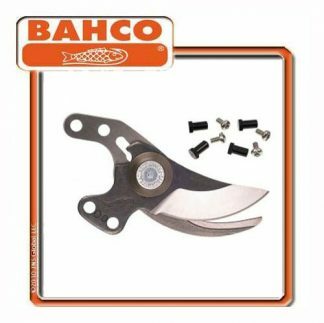 Genuine Felco replacement blade for the Felco 7 and 8 pruners. Includes 7-6 screw.